One of the most important skills a singer can have for musical independence is sight-singing. 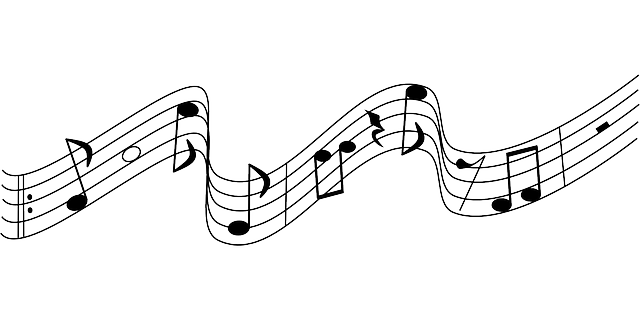 This is the ability to sing through a piece of music without having the melody played on an instrument first. Yet, it’s the task that’s often the scariest for students competing in the NYSSMA festival evaluation. They are certainly wise to be concerned about this aspect of NYSSMA. Sight-singing makes up a significant part of the total score. Furthermore, we provide representative examples of NYSSMA sight-singing exercises for Levels 1-6. Students will learn all the sight-singing requirements for their particular level. Our instructors will carefully guide them as to how to use our system to master each exercise and concept. We encourage our students to use the sight-singing exercise packets for home practice. Of course, we also train non-NYSSMA students (children and adults) to sight-sing. Almost anyone can develop more musical independence by becoming an excellent sight-singer. Consequently, you won’t need a pianist to play your part for you. You’ll be able to sing it on your own!